"Affordable and helpful. 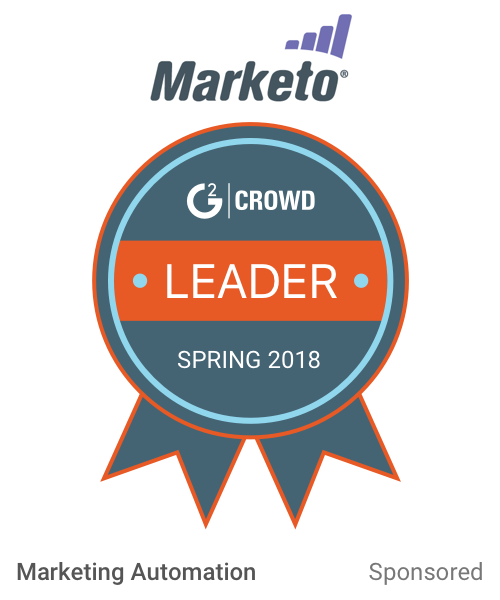 marketing platform"
The marketing coach I started with 3 years ago in still my coach and he is very knowledgeable. Their pricing is very affordable. Lots of integrated tools and features. Tech support is very helpful and available to help. Email marketing interface can use improvement and missing any meaningful reporting features. Issues with access to the website since a recent change. Helps with marketing and marketing related tasks and activities. ThriveHive built my website in record time. It was such a painless process. It is nothing fancy which is what I wanted but it can do so much more than my old website I had and the best thing is I can quickly edit and update the data whenever I want. The analytics they provide are good and help the small business owner track what is happening with their website and social media. If you are looking for great customer service and a good quality product at an affordable price then you can't go wrong. So far I have found nothing I dislike about the software. Still learning. Increased presence on the web. Better analytics to track my marketing. Happiness because I no longer am wasting time and being frustrated to find out that my website can't do something that I wanted. One of the things I enjoy about thrive hive is the fact that it's such an efficient system. It can be used on tons of different machines and interacts well between them. Sometimes I feel like thrive hive can seem a bit complex. Thrive hive allowed me to get additional views and interaction between potential clients and myself. * We monitor all ThriveHive reviews to prevent fraudulent reviews and keep review quality high. We do not post reviews by company employees or direct competitors. Validated reviews require the user to submit a screenshot of the product containing their user ID, in order to verify a user is an actual user of the product. Hi there! 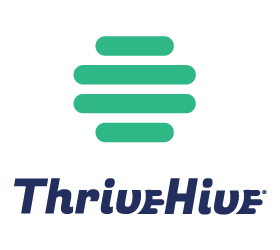 Are you looking to implement a solution like ThriveHive?